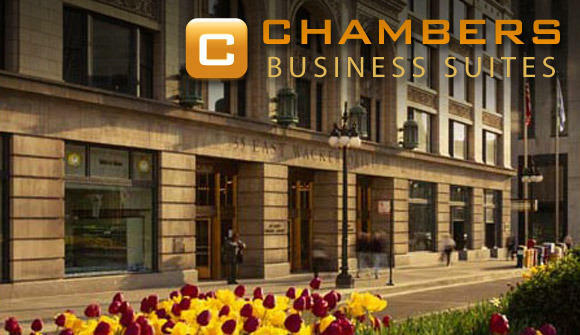 Chambers Business Suites is a true "All Inclusive" shared office space provider. There is NO NICKEL & DIMING! Chambers Business Suites promises to provide every client with the five-star treatment they deserve, at the most economical prices available. The Chambers image is built upon strong work ethics, efficiency and affordability. Every Chambers employee is professionally trained to provide unparalleled service for your business needs. 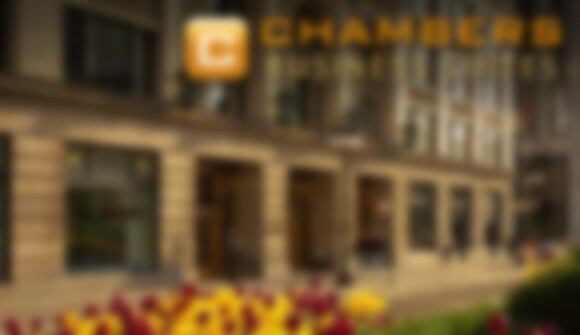 Whether looking for one workstation or several office suites, Chambers employees realize the importance of your work and will consistently deliver top quality and genuine service. Chambers Business Suites guarantees customer satisfaction. On-site management oversees every client’s needs. Our boutique style management ensures no detail or need is overlooked. Our reception service allows you to focus on your work while we answer your calls and greet your clients. We understand the necessity of properly representing your business; this is why you will NEVER see our brand in your office or anywhere in the center.